Radio frequency, or also known as RF, is any frequency present in the electromagnetic spectrum associated with radio wave propagation. When an RF current is transmitted through an antenna, an electromagnetic field is created, which is later able to propagate through space. 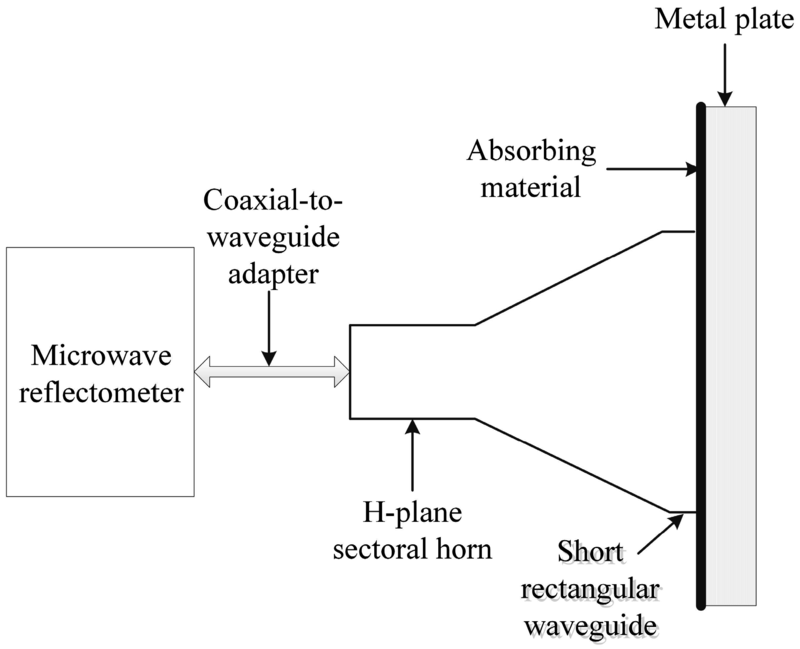 The RF waves can be characterised on the basis of wavelength and its frequency (Amplifier Research, WHAT IS A RF TESTING, n.d.). There are various applications that incorporate RF, which range from microwave to wireless devices. Today, RF is also being used for medical applications, which include cosmetic treatments that tighten skin, reduce fat or promote healing, destroy cancer cells, and much more. With such a large variety of purposes, it is necessary to develop and manufacture any of these systems that are able to operate in their own electromagnetic field and do not introduce any kind of disturbance into the environment. And this can be done, only when the products and systems are tested for RF immunity and emissions. In order to test any of these systems accurately, one needs to use the right RF equipment. One of the commonly used equipment for testing radio frequency is RF filters, which are required for a variety of applications. These filters ensure that the required frequencies can be transmitted through the circuit while rejecting those that aren’t required (Ian Poole, Radio-electronics, RF FILTER BASICS TUTORIAL, n.d.). As different types of applications require different equipment, similarly, there are filters that serve varied purposes as well. For example, where USB signals need to be fed through a shielded wall, businesses need to make use of high-performance feedthrough adapters. This feed-through adapter is nothing but a conductor, which is used to carry a signal through an enclosed or printed circuit board. The different types of feed-throughs are used to carry either high or high current or high voltage. If businesses are planning to buy USB feedthrough adaptor, they should make sure that they are choosing the right kind. For example, a feed-through adaptor for USB signals often features hi-speed filters, is designed to fit into the shield boxes, is made of durable material and similar ones. All of these are a few characteristics that can help businesses find a suitable feed-through adapter for all the types of applications where USB signals need to be fed through a shielded wall. Businesses can consider contacting reputed manufacturers for purchasing or any further details about the adapters.